Kicking off the 2017 eLearning Thought Leaders Series will be Megan Torrance from TorranceLearning on, “xAPI for Instructional Designers.” Torrance is Chief Energy Officer at TorranceLearning, an eLearning Brothers Company, where they specialize in custom learning design and development. Torrance has years of experience in business consulting and project management which she now funnels into instructional design and development. 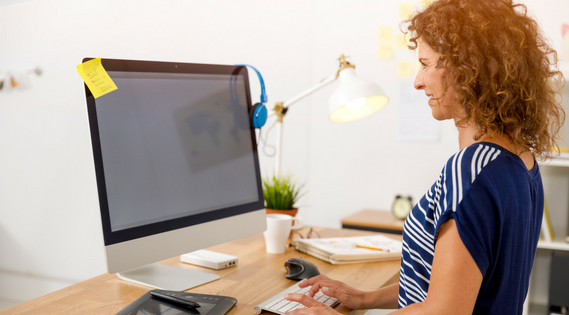 The webinar will focus on the transition of instructional design practices from creating eLearning content with SCORM packages, to utilizing xAPI. Experience API, or xAPI, is the new, exciting interoperability standard to hit the eLearning industry. 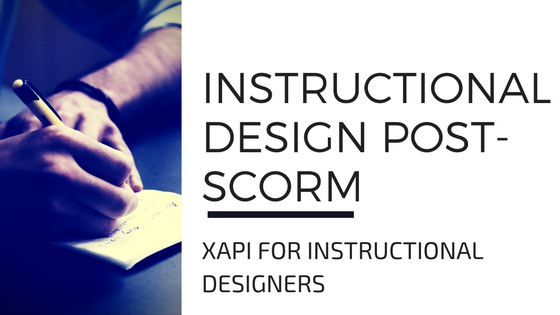 This webinar will be geared toward the eLearning design changes that will come from using xAPI versus SCORM. With SCORM, instructional designers have no need to pay attention to data when they are trying to understand their learners. 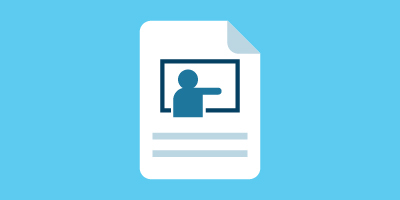 The only data points and information received from a course using SCORM is amount of time spent, status in course (in-progress, complete, failed), the completion score, and how the learner answered the questions. None of these data points are very interesting for instructional designers to expand upon, and give little insight to what the learner actually did in the course. xAPI will change all of that. xAPI is able to track so much more of what happens inside of the eLearning activities, as well as a variety of information from outside of the learning activity. xAPI tracks any learning experience inside or outside the LMS, including informal learning done by the learner. SCORM is unable to do this because SCORM packages have to be uploaded into an LMS with learning experiences preselected in order to track the data. The learning experiences with SCORM are also constrained to track data from only the course in which the SCORM package was uploaded; any outside resource used as an aid for the learning activities is left undocumented by SCORM. xAPI allows informal learning to be tracked and documented as part of the learner’s learning experience. 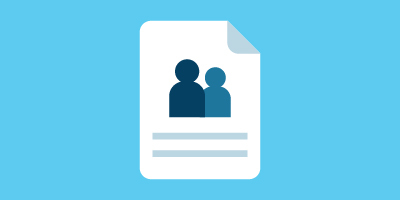 All of this requires the instructional designer to think more about how learning activities can be tracked, and how to capture useful data from when a learner is utilizing learning resources outside of the LMS. The data also provides powerful insights to how learners learn, and learning activities can become a more personalized experience. Torrance will also introduce ideas for smaller xAPI projects for those of you who’d like to test out xAPI functionality and capabilities before committing to a full-blown xAPI project. 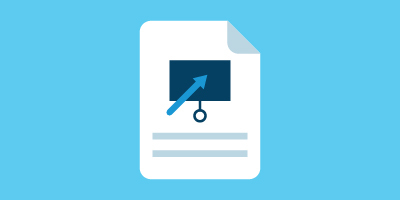 Join us January 24, 2017 from 11:30AM-12:30PM CT for xAPI for Instructional Designers. Access the full recording here! Is Your eLearning Team Sick?